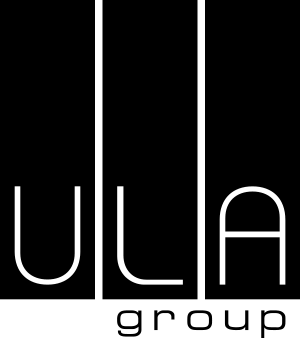 The ULA Group is an internationally recognised Visual Solutions provider, leaders and specialists in all facets of LED screen technology, visual media, architectural, entertainment, stage and studio lighting. Within our team, an exciting and diverse position has become available for an experienced Technical Sales Representative for immediate start in 2019 based in Auckland. A large focus of this role will be the sale of entertainment lighting, lighting consoles and associated products such as haze and fog machines, chain motors and truss products. However, this is not limited to these products as visual products such as LED screens, video switching, and control products are also a major part of our business. Active participation in trade shows, corporate events, showcase seminars etc. Proven experience in technical sales, preferably in entertainment lighting & visual technology related sector. Do you have experience in a sales role? How many years of B2B sales experience do you have? Do you have a current New Zealand driver’s licence? How would you rate your English language skills?  You will be based at ULA Group Auckland Office and reporting to the Branch Manager.